A modern take on the legend of King Arthur. Excalibur is once more found (in the stone of course) and once our modern-day Arthur removes it, we see a band of kids embark on an epic quest to thwart a medieval menace. 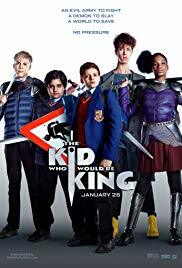 The Kid Who Would Be King is a kids' film. 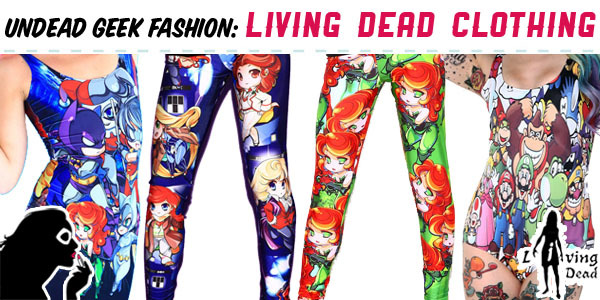 It's made for kids and, as such, gives them a voice and a fantasy that works from their perspective. For adults it's overly long and nothing new. Great family fun but nothing to be taken seriously.